Pushing the limits of what a walk-behind can do. 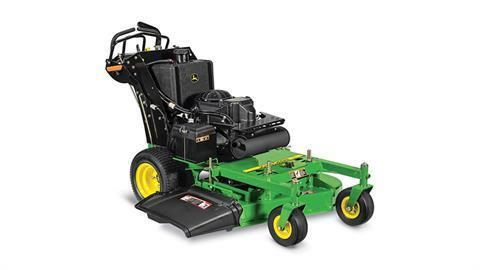 Experience the exceptional cut quality of John Deere's commercial walk-behind mowers. Chute up - 36.5 in.